At Wednesday 4th of March the Nablus Association will have their annual meeting at Stavanger Museum. 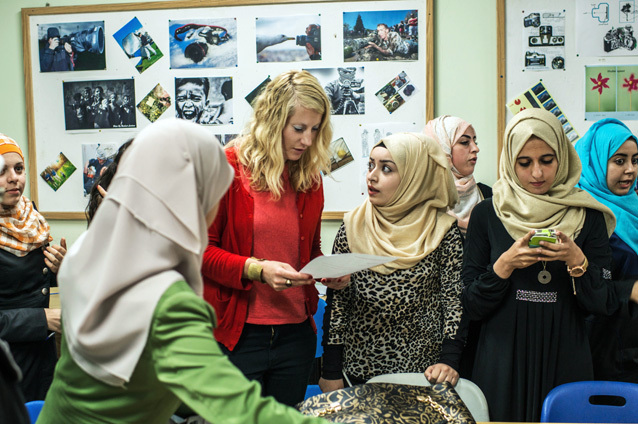 Visual artist Signe Christine Urdal will talk about her project about women in Palestine. Autumn 2014, Urdal was at artist residency in Nablus for two months. Curator Karin Sunderø will tell about TAP The Art Project. TAP The Art project is a twinning project between professional artists from the regions of Nablus and Stavanger, initiated by Nablus Society, involving institutions in both cities as hosts.